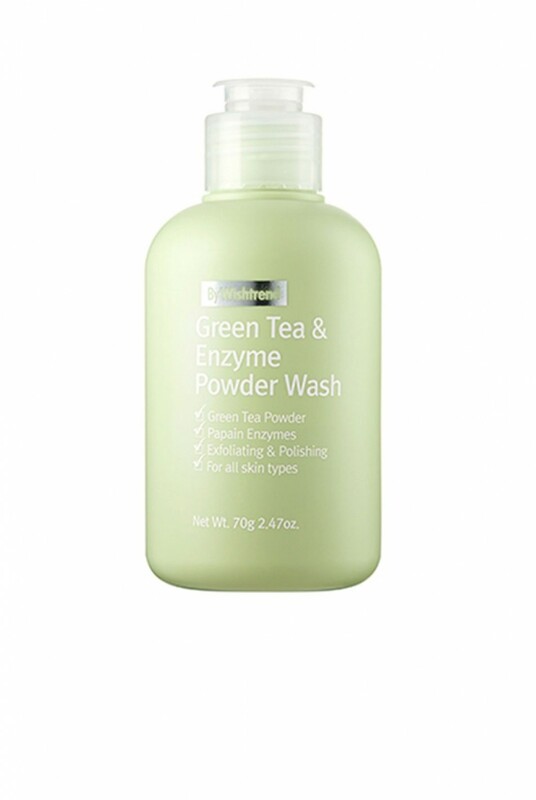 The By Wishtrend Green Tea & Enzyme Powder Wash is a mild powder cleanser to use on a daily basis. 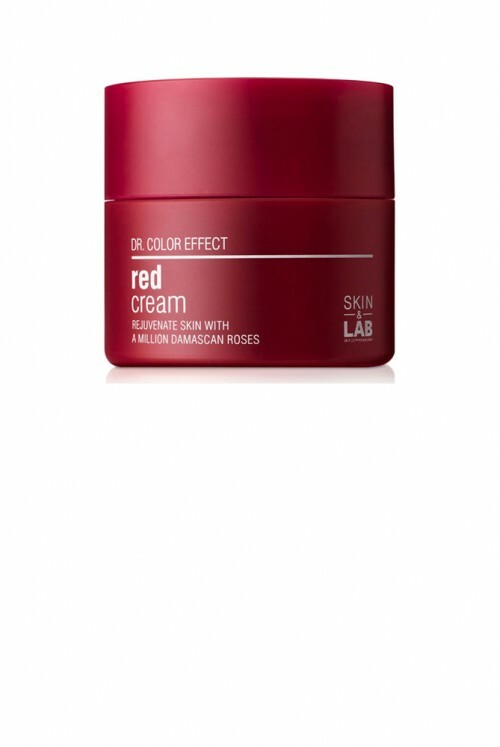 1) Low-irritation cleanser for sensitive skin as well. 2) Includes baking soda, coconut-derived surfactant, and enzymes that keep the skin hydrated while taking care of blackheads and dead skin cells. 3) Antioxidant effects within the green tea and baking powder improves skin troubles and clears the skin. 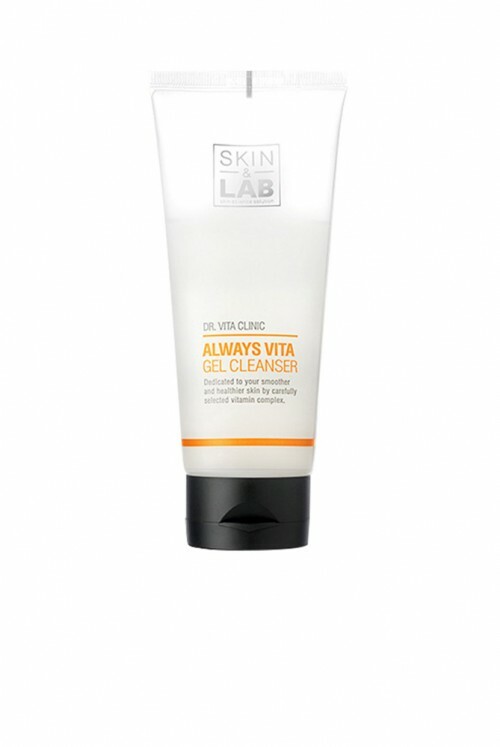 1) Take an adequate amount into your hand and use a small amount of water to work up a lather. 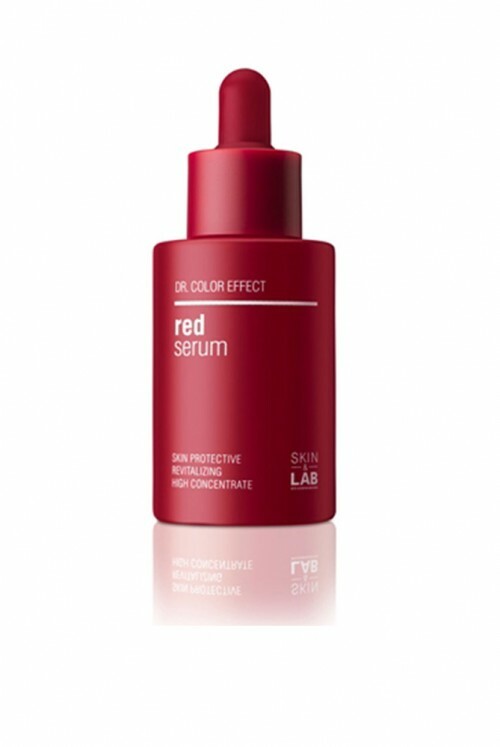 2) Adjust the frequency of use according to your skin type. 3) For thin, sensitive skin, we recommend limiting use to 2-3 times a week. 2) Wash with lukewarm water (35-45°C) for enzyme activation. 3) Be sure to keep the lid tightly closed, and store in a dry area.